AGT provides surveying products for GIS professionals through its network of dealers. They develop, manufacture and enhance existing products to produce world-class solutions for construction lasers, surveying applications, GPS, mapping, building layout, and hydrographic RC boats. Both of AGT’s survey packages use North American terminology for field work, including distance and angular measurements. You can select which package you would like, which is then sent to you via email, and easily loaded onto the Archer 2. “Written with international inputs and outputs for angles and distances, these packages provide fast and easy common field reductions as subroutines to the customer’s main package,” said Barry Liston, Managing Director of AGT. 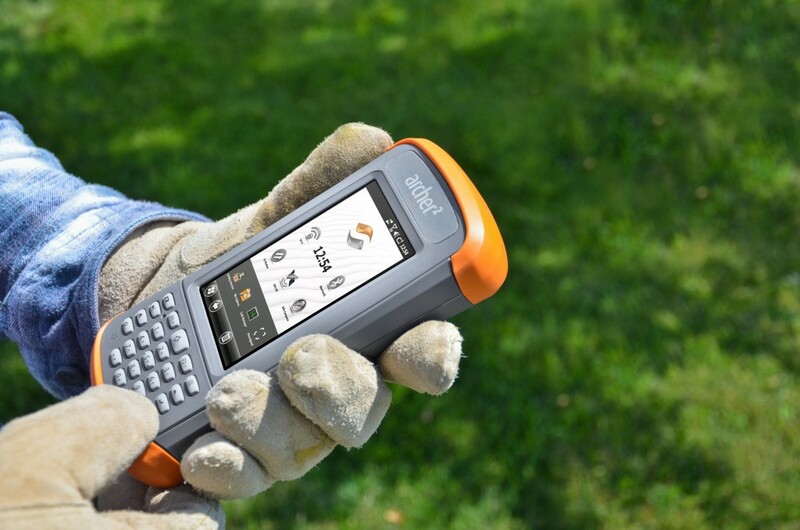 Both Pocket Surveyor and Field Surveyor were designed especially to fit the Archer 2 display, and are priced individually at $70 and $60, respectively, so it makes for a nice freebie if you’re looking at the Archer 2 for surveying purposes. AGT has delivery warehouses in Medford, Oregon and Adelaide, South Australia. For more information and a detailed look at the user manuals, visit www.GT-Aust.com. Those interested in purchasing the Archer 2 bonus package or the stand-alone field software can contact AGT to find an authorized reseller near them.